East on 6th Avenue, left Ervin Terrace, left on 5th Avenue. Alley off of Ervin Terrace is access to rear parking pad. Brick home on Double Lot with 4 Bedrooms, 4 Car Concrete Off-Street Parking Pad, hardwood floors, insulated windows. Needs some work. 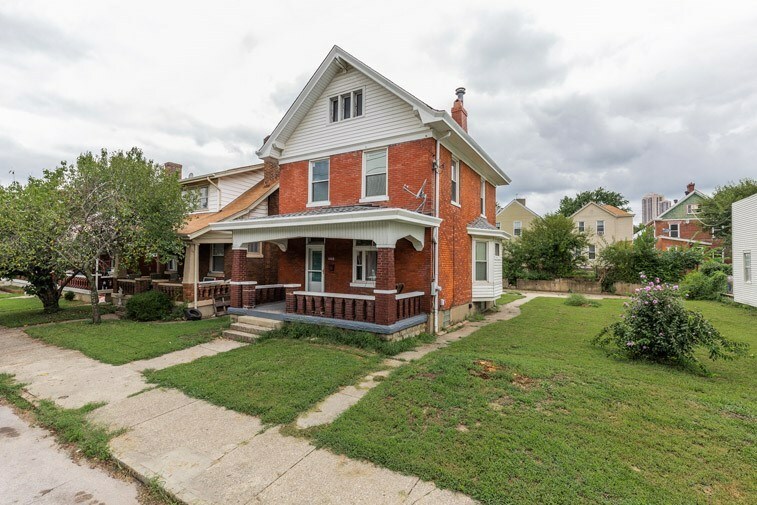 Unique opportunity near Manhattan Harbour, 1 block from the Central Business District in Dayton and 3 Blocks from the City of Bellevue, KY.